We want you to design your personal shape for our custom components! All you have to do is download one of these files (.obj if you prefer using 3d modelling softwares or .svg for graphic softwares) and draw your own line. Then send it to frameeyewearproject@gmail.com telling us your name and the name of your component. Every month all the new shapes will be added to the collection and will be available for download! Frame is a master thesis project. 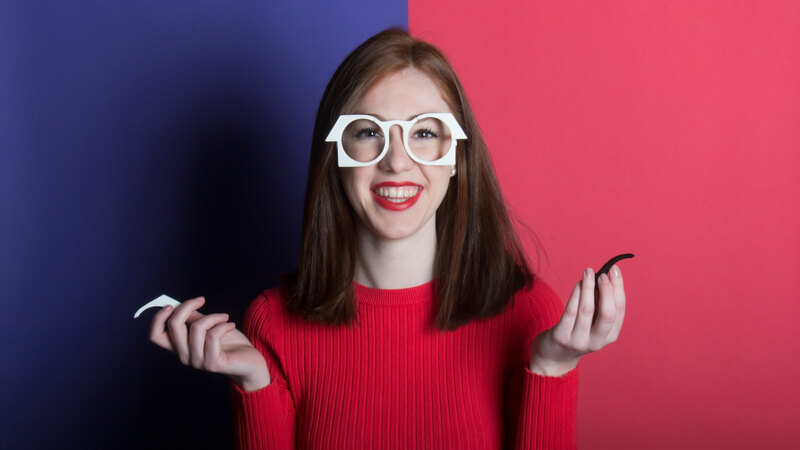 Frame / Open Source Eyewear by Annapaola Vacanti is distributed with License Creative Commons Attribution - Non commercial 4.0 International.